Now sixteen years old, Kai has resolved to devote all his time and energy to improving himself as both a pianist and a person. 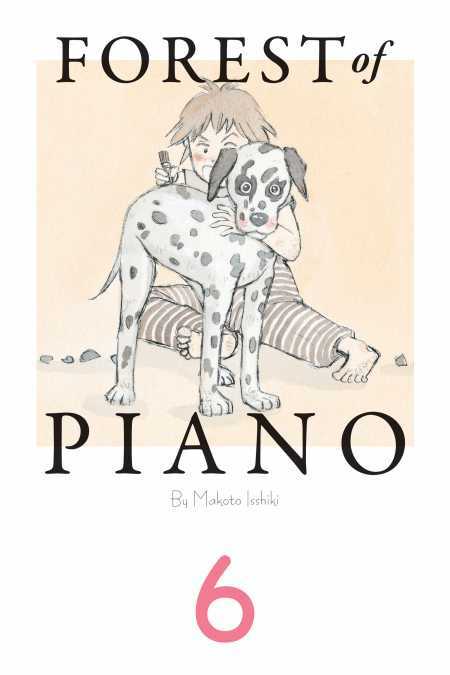 Meanwhile, after having his perspective toward piano blown wide open by Kai, budding genius Shuhei Amamiya finds himself lost, unable to find a style to call his own. When the two reunite, the tale of friendship, rivalry, and piano recommences!